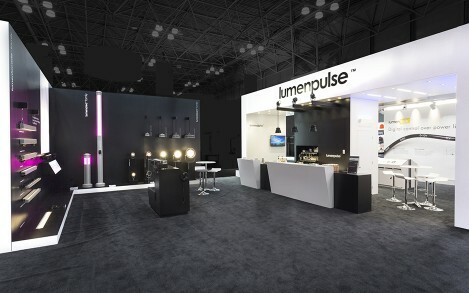 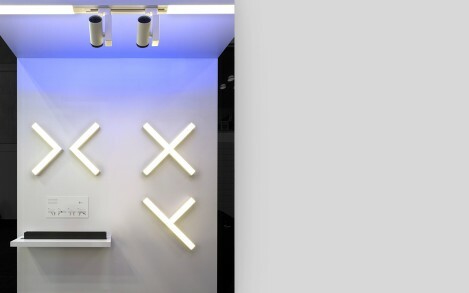 Lumenpulse unveiled new products at Lightfair 2015 in New York, putting the focus on innovative optics and control technologies. 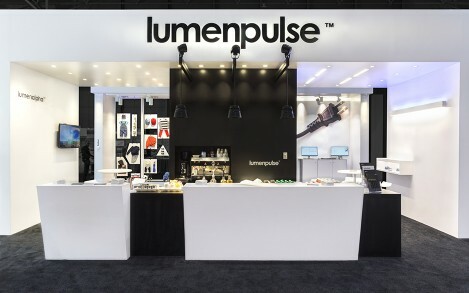 Lumenpulse put a focus on optics and control technologies at Lightfair International 2015, unveiling a number of new products and features. 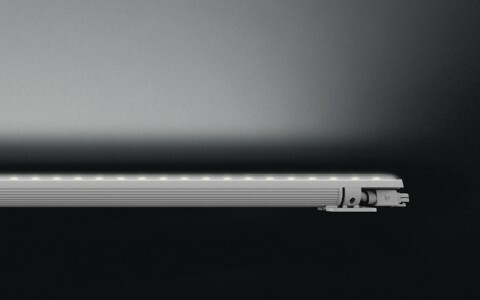 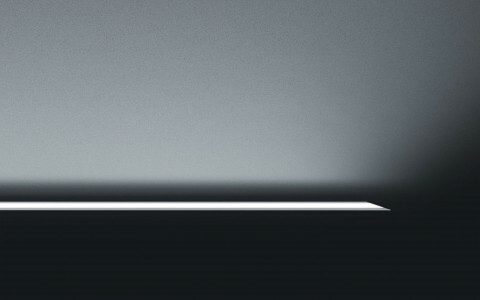 Lumenline 2.0 featuring new LED technology, lit corners and an innovative quick joining system for continuous runs. 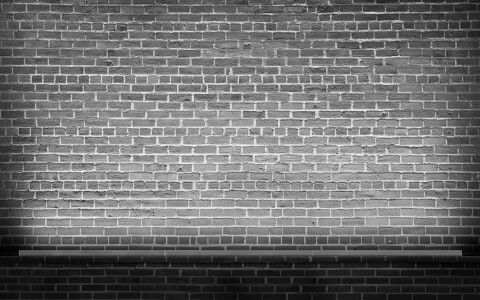 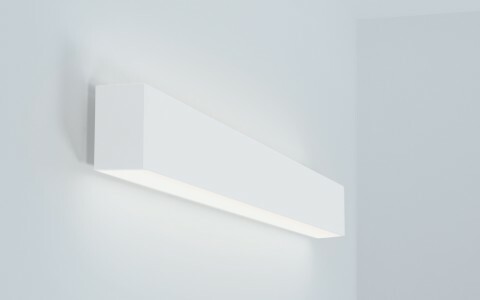 The standout uniformity (with generous spacing between fixtures) of the Lumenfacade family's asymmetric wallwash. 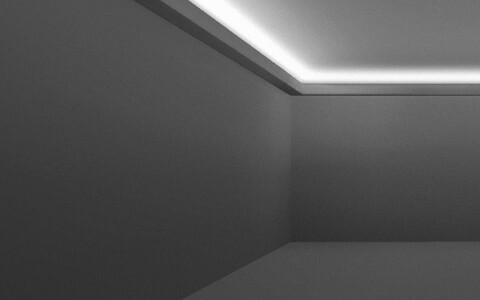 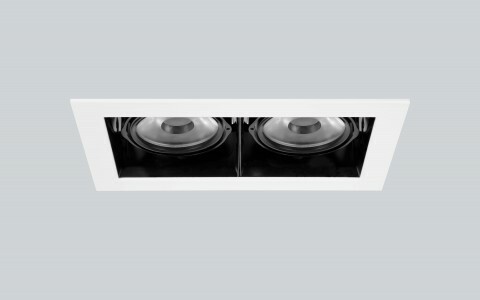 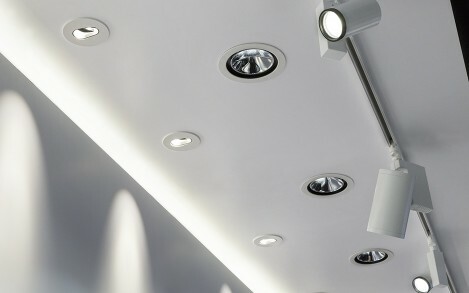 The recently launched Lumenalpha line of LED downlights and spotlights. 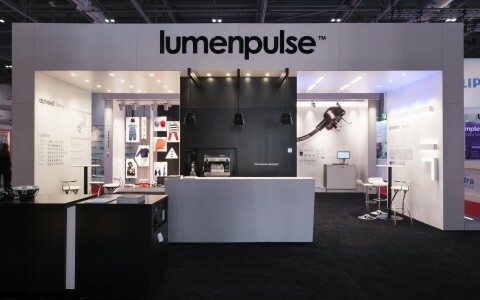 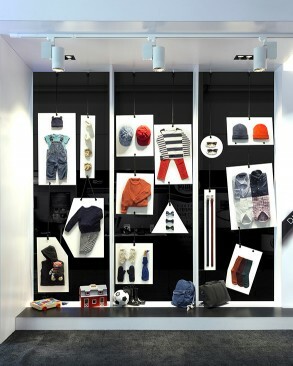 Lumenalpha introduced products from the European brand AlphaLED - acquired by Lumenpulse in July 2014 - to the American market. 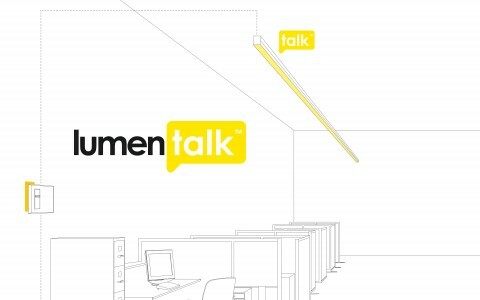 Lumentalk, Lumenpulse's innovative power line communication technology. 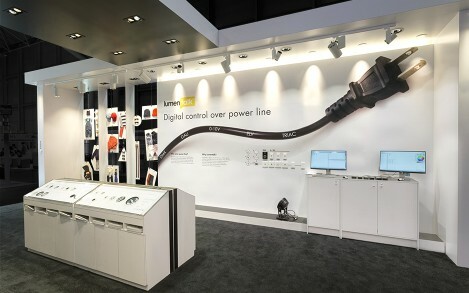 Lumentalk enables digital control of LED lighting over existing infrastructure and track installations, with no re-wiring or renovation required. 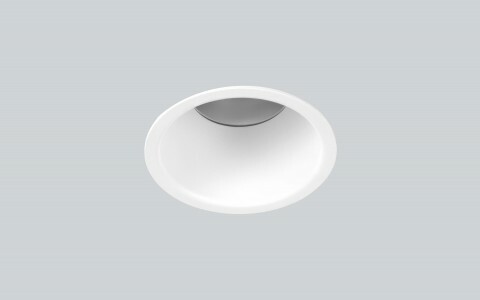 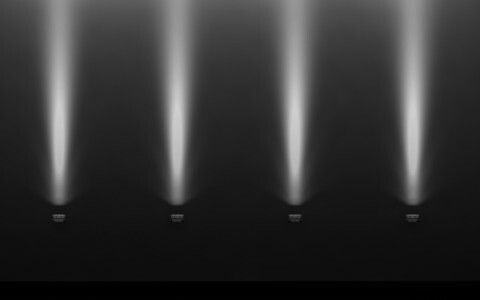 The latest version of the Lumenbeam family, which provides up to 84% increase in candlepower with a typical 30% improvement in efficacy for white light luminaires. 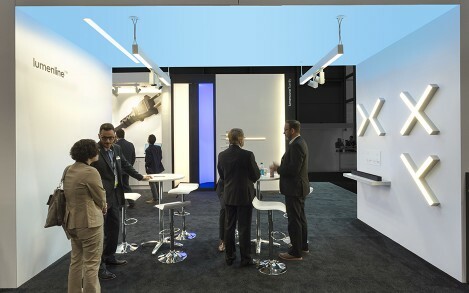 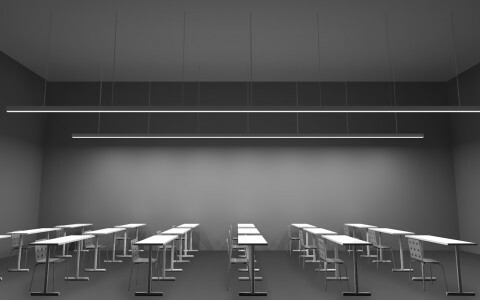 For more information on Lumenpulse at Lightfair 2015, please see the News and Events section.